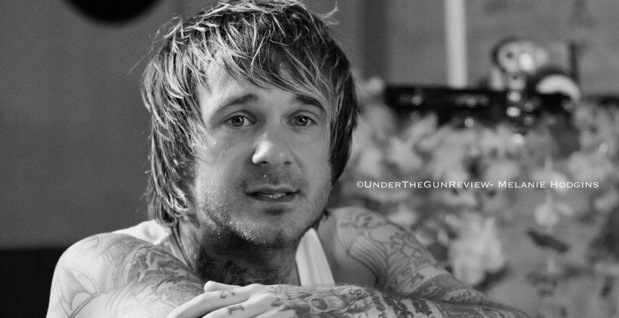 UTG staffers Melanie Hodgins and Jacob Tender attended Craig Owens recent acoustic performance in Pontiac, MI on July 2. While at the show, Melanie was able to capture three amazing performances from Craig and the friends that supplied his support. Click below and enjoy! We apologize if the following doesn’t load right away. Youtube is having issues, not us. Destroy Rebuild Until God Shows is currently on Warped Tour. If you haven’t seen them live, I cannot recommend it enough.